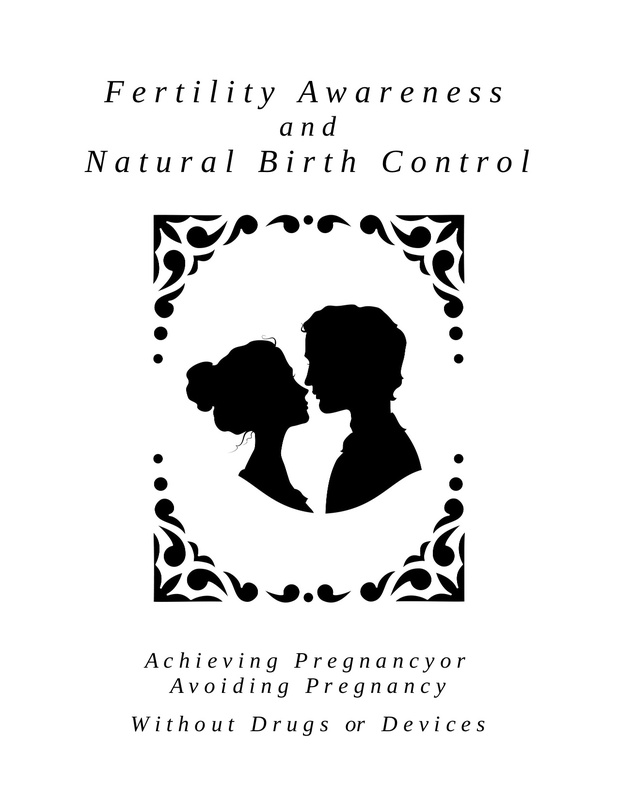 Fertility Awareness, Avoiding Pregnancy or Achieving Pregnancy without Chemicals or Devices. Do you want to know how your fertility works? Conceive a child? Avoid conception? 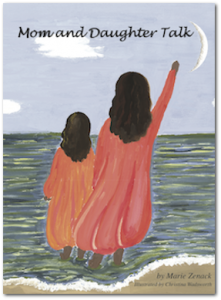 A step by step guide for the couple who wants to manage their own fertility, Fertility Awareness gives clear information on how to recognize, interpret, and chart the natural signs of fertility of the woman’s reproductive cycle. Knowing this information frees a couple to avoid or achieve pregnancy without dependence on drugs or devices. 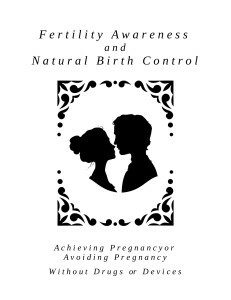 Fertility Awareness teaches the three most easily recognized signs of fertility – basal body temperature, cervical mucus, and changes in cervix – and includes information on how to chart the signs of fertility in special circumstances, such as during breastfeeding or while discontinuing artificial methods.